1 free online hidden object games no downloads | This Blog Rules | Why go elsewhere? Many people resort to games as a way of reducing stress or just a fun way to spend your time. 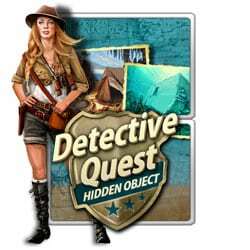 If you are at work or at home and do not want to download a full game but just want a couple of minutes of enjoyment, you must look for free hidden objects games online, no downloads. Fortunately, you have come to the right place so here are five free online hidden object games that can be played without downloading. What is a hidden object game? Well, most hidden object games have a story behind them. You can be either a detective searching for clues, a ghost hunter in a haunted house or even a fish in search for true love. The most interesting thing about hidden object games is that you are training your visual memory through something as simple and fun as a game. Don’t let anything get pass you. Let’s get started! 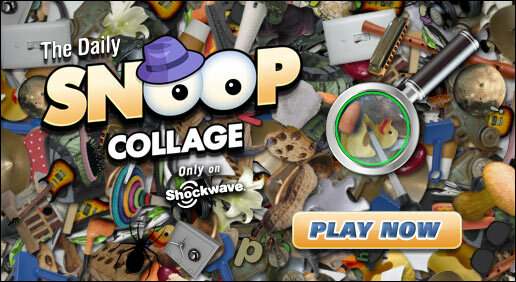 The Daily Snoop is a free hidden object game which can be found on Shockwave among many other free online hidden objects games. This game is not about the story behind the objects you are searching but a competition to see how fast can you find all the objects written on the left side of the screen. In Paranormal Files: Parallel World you are a female investigator sent to figure out what’s wrong with a ranch which is supposedly haunted because it as build on an abandoned graveyard. The couple who bought the ranch begin by telling you the fact that objects tend to appear and disappear, which makes the game both intriguing and more difficult than a usual free online hidden objects game. This game is available on GameFools and by surfing the website you will find a bunch of other hidden object games free, online. Haunted House is a bit more challenging because you are facing a time limit and also a -5 s time penalty if you click on anything else than the required objects. The goal of the game is to find a magic book while finding your way through a haunted house. After each level, you get a golden key which you use to open other doors around the house. 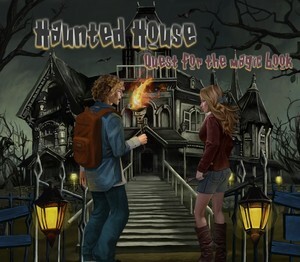 Haunted House is a game you can find on Games.com and it is just one of the multiple free hidden object games online no download required you can find on the site. House Secrets lets you choose the difficulty of the game right from the start. You can opt for Casual, Normal or Expert. The Expert mode will be available only after you get all the stars in either Casual or Normal mode. 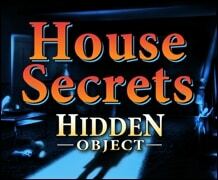 Another interesting thing about House Secrets is the fact that you can choose how you want to find the hidden objects, a game mode being available. You can choose to play by picture, by words or by silhouette. Be sure to check out GameHouse for more free online hidden object games, no download necessary. In Detective Quest, you need to find all the items which are listed at the bottom of your screen. After finding all the items you finish a scene and another scene will come up. The game can be played in Story or Arcade mode. By checking out Zylom you will be able to find even more hidden object games free, online, no download required. This was our top five hidden object games free online. You don’t always have to download the full version of a game to enjoy it. No registration is required to play these games and there are no limits unless you choose a time limit gaming mode. All of these games have fairly decent graphics and are suited for both PC and Mac. If you are looking for full versions of hidden object games, you can go on Big Fish and buy some. Even though you will be spending money instead of playing hidden objects games free online, big fish are renowned for their amazing games. For other free online games hidden objects versions don’t hesitate to check out the websites listed above.